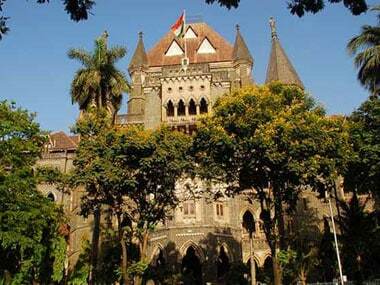 Mumbai: The Bombay High Court today reserved order on an application moved by Jaidev, estranged son of Shiv Sena chief late Balasaheb Thackeray, seeking to restrain the beneficiaries of his father's will from selling or disposing of the family properties. Uddhav Thackeray, Executive President of Sena and son of the Sena patriarch, who passed away in November 2012, is one of the beneficiaries of the will purportedly left behind by the senior Thackeray. 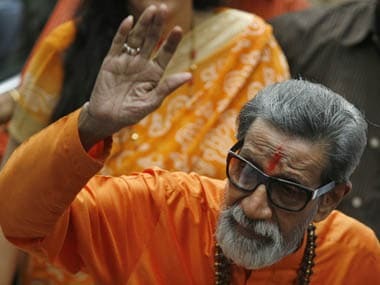 After hearing arguments from both the sides, Justice RD Dhanuka reserved order until tomorrow on Jaidev's plea for interim relief to stop Uddhav and others from dealing with the family properties in any manner either by selling or disposing of or creating third party rights on such assets until the legal row on Thackeray's will is decided by the Court. Uddhav, who was anointed party's Executive President by his father, had earlier moved the High Court to probate the will of Thackeray, who died on 17 November, 2012. The probate petition of Uddhav, filed in January 2013 by solicitor firm Kanga and Company, has been converted into a testamentary suit as it was opposed by his brother Jaidev, who has not got any share in the property, said a lawyer involved in the case. A probate petition is filed to get the will of a deceased person certified by a court. The estate left behind by Thackeray includes property and bank deposits worth Rs 14.85 crores, according to the will signed by the Sena patriarch. A copy of the will has been attached to the probate petition filed by Uddhav. Jaidev has contested the will in an affidavit, saying the property was valued much more than the declared worth. 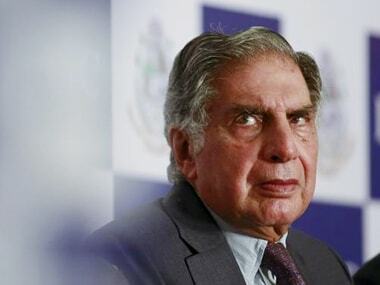 According to him, the Bandra bungalow 'Matoshri' is itself valued at Rs 40 crore. Jaidev has contended that although he had separated from his father some years ago, he had cordial relations with him and that the senior Thackeray could not have signed such a will in which he has not been given any share in the family property. Jaidev is currently staying separately with his third wife. His divorced wife Smita also stays separately. 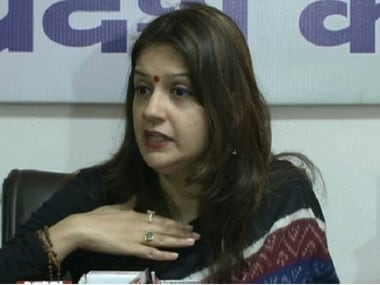 Jaidev's lawyer Seema Sarnaik argued that at this juncture, her client was simply asking for protection of properties in the form of interim relief by restraining the beneficiaries from disposing of the assets left behind by Thackeray in his will. Uddhav's lawyers argued Jaidev's application was not maintainable and should be dismissed. According to the will, Thackeray has given the first floor of his bungalow to his grandson Aishvarya, son of Jaidev and his divorced wife Smita. The second floor has been bequeathed to Uddhav and his sons Aditya and Tejas. The ground and third floors have been given to Uddhav. No share has been given to Jaidev and Madhavi, the widow of Thackeray's eldest son Bindumadhav, who died in a road accident some years ago. Madhavi has not contested the will. 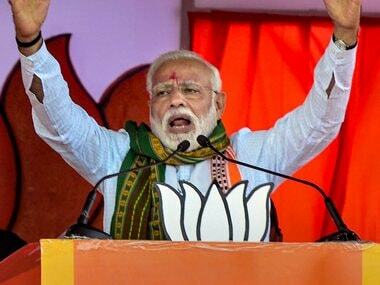 Thackeray had named former Sena MP and senior advocate Adhik Shirodkar, lawyer Anil Parab, architect Shashi Prabhu and Ravindra Mhatre, former personal assistant to the late Sena supremo as executors of the will. Dr Jalil Parkar, his personal physician, is the witness in whose presence Thackeray had signed the will.